The following documents are made available by the Tennessee NRCS. Due to the size and/or complexity of these files, it is recommended that the user right click and “Save Target As” to copy the file to your computer before trying to open it. Financial and technical assistance is available for agriculture producers through the Environmental Quality Incentives Program to implement conservation practices, such as prescribed grazing and nutrient management. This fact sheet covers the possibilities. Financial and technical assistance is available for agriculture producers through the Environmental Quality Incentives Program to implement conservation practices, such as cover crops and crop rotation. This fact sheet covers the possibilities. 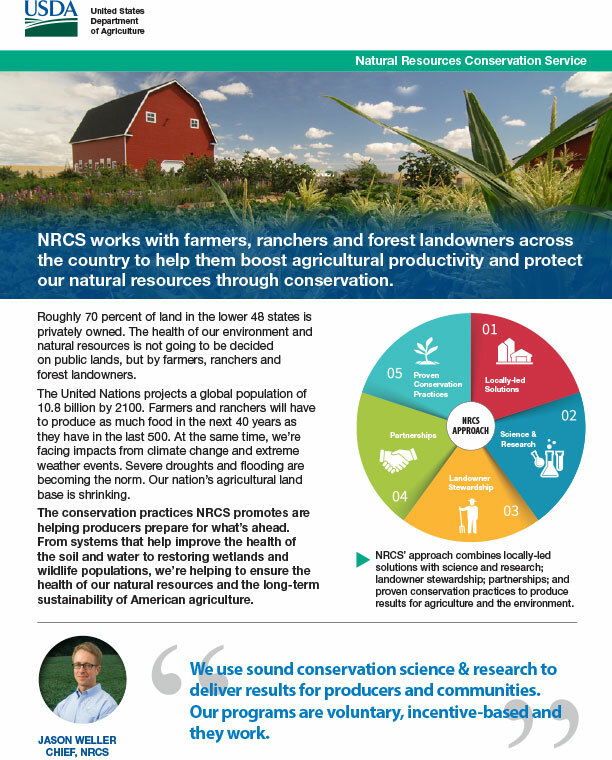 NRCS works with farmers, ranchers and forest landowners across the country to help them boost agricultural productivity and protect our natural resources through conservation. 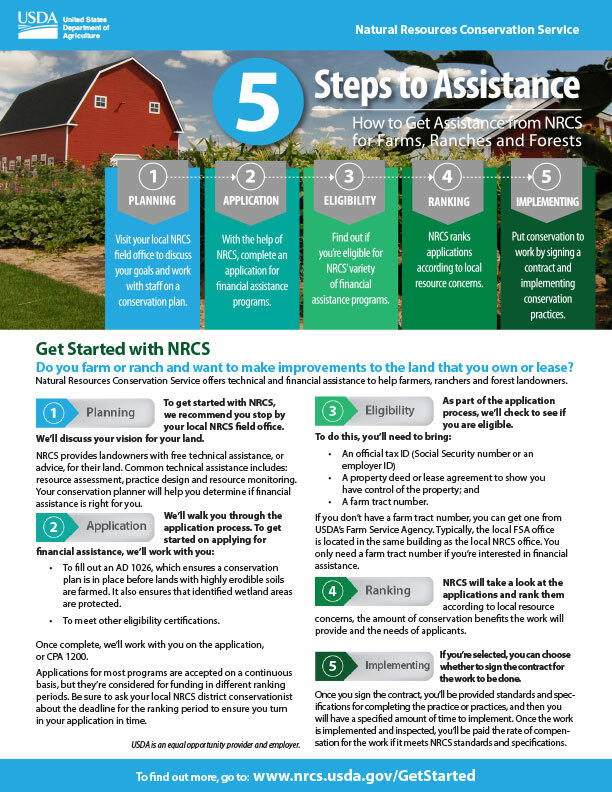 This general fact sheet will tell you even more about NRCS Washington State. Do you farm or ranch and want to make improvements to the land that you own or lease? 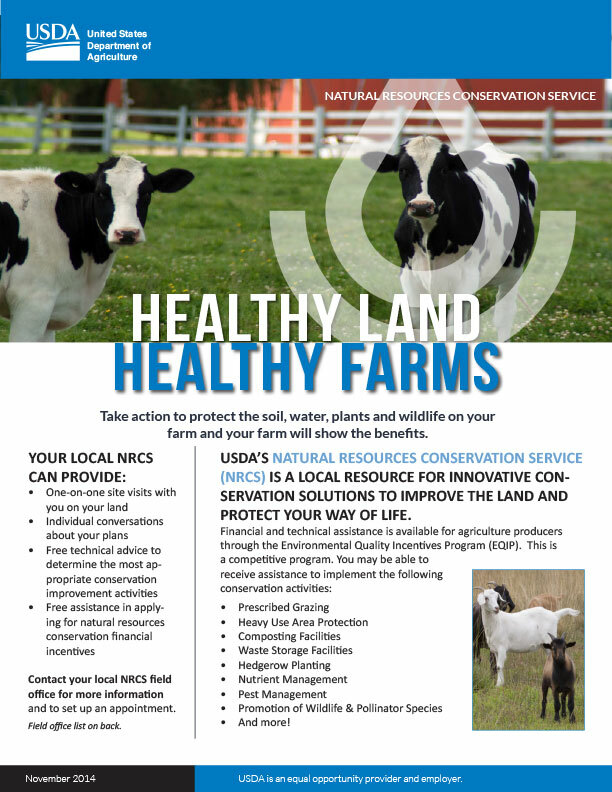 NRCS offers technical and financial assistance to help farmers, ranchers and forest landowners. This fact sheet will tell you how to get started in five easy steps. 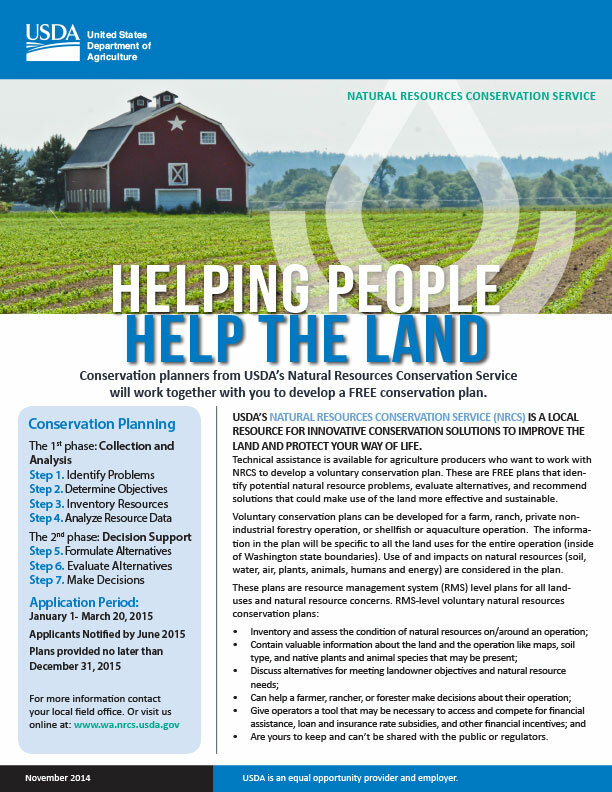 Information on Technical assistance that is available for agriculture producers who want to work with NRCS to develop a voluntary conservation plan. 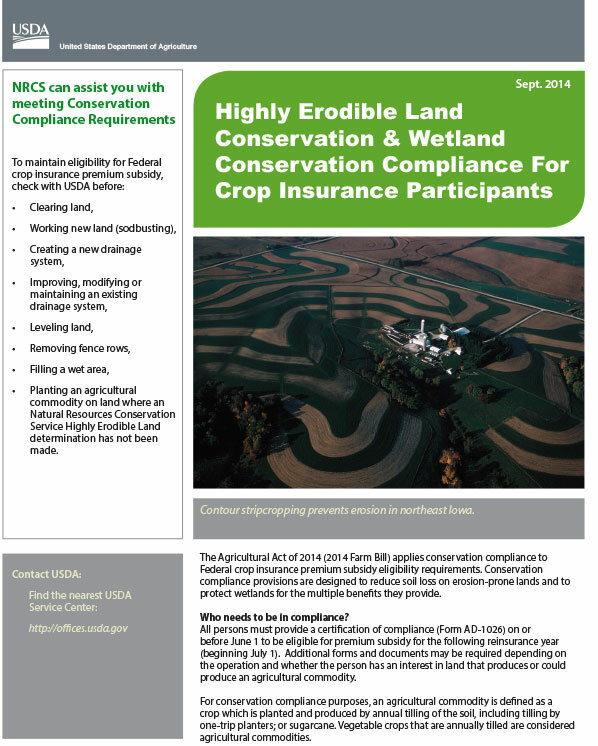 Information on the latest in Conservation Compliance from NRCS national headquarters. 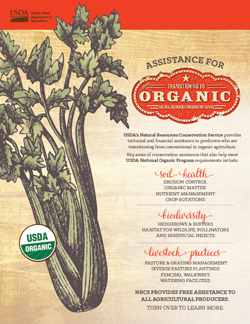 Information regarding working with NRCS to transition your operation to organic. 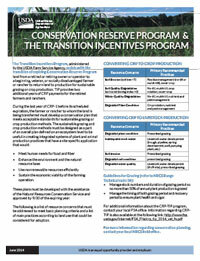 Information regarding the new CRP program. Information regarding Washington's 2015 Air Quality Initiative. Information regarding Washington's 2014 Energy Initiative. Information regarding Washington's 2014 High Tunnel Initiative. 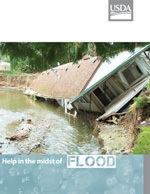 This brochure is a thorough overview of United States Department of Agriculture (USDA) programs that will help you prevent, respond to and repair flood damage on your land. 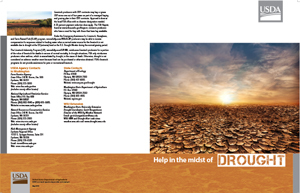 This brochure is a thorough overview of United States Department of Agriculture (USDA) programs that will help mitigate the effects of drought. 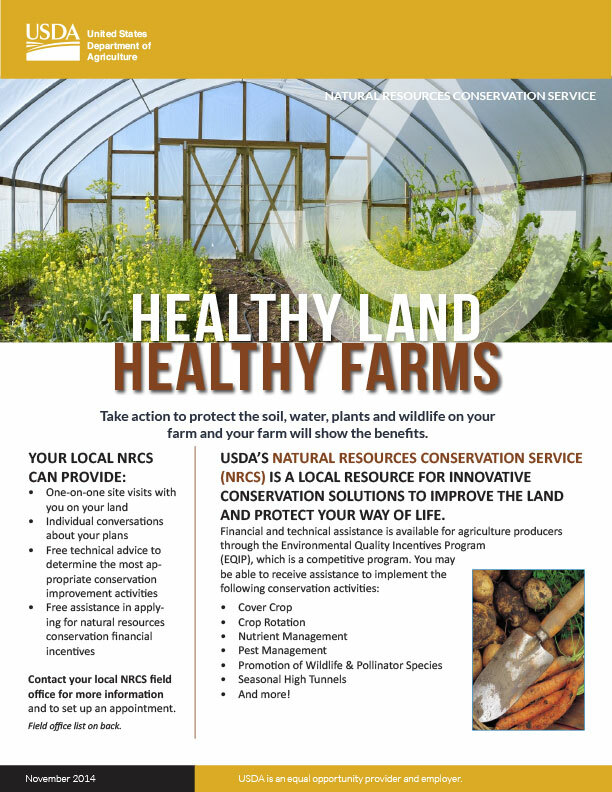 This 11 x 17" poster targeting orchards and tree-fruit growers is designed for field office use in promoting the benefits of conservation and working with the NRCS. Considering a career in natural resources? This publication provides an overview of employment opportunities for those who are interested in helping people help the land.